A Women's Softball Cricket League will get underway in 2019. 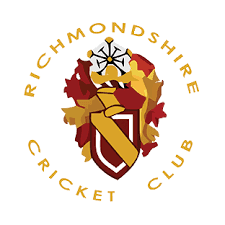 Eight teams are taking part, including Richmondshire, and on March 10th and 24th from 2-4pm at Northallerton Leisure Centre there will be practice sessions for softball cricket. The first one is likely to be skills based so those new to cricket will be able to learn/ develop the skills of batting/ bowling/ fielding and wicket keeping. The second session will probably more game based, and we will look to bring the skills to life in matches for those that come.